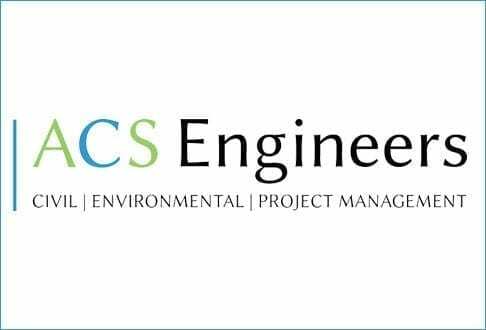 ACS Engineers are proud to announce that they are now open to provide services to those requiring engineering input on all aspects of Civil and Environmental Engineering. Our engineers are fully qualified and equipped with the latest technology to help take your project from a concept to reality. We service all clients, ranging from individuals through to state government including commercial, residential and agricultural developers.